LivPure is a very trustworthy brand with real purification technology. Yes, over the years a lot of people have shown their trust in the brand. 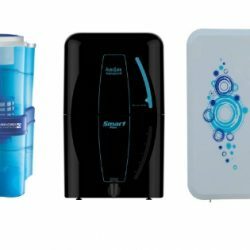 At the same time, they have also found new water purifier models to come. 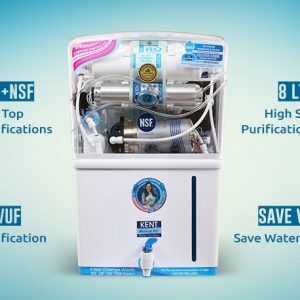 Indeed, the best water purifiers would bring up a new level of technology. This will be helpful for your health as well. The Livpure Pep Pro Plus is certainly one of the finest choices for the people. If you are looking all around the internet to find more details of the Livpure Pep Pro++, Here is the Livpure Pep Pro Plus Review you can rely upon! Price on Amazon for Livpure Pep Pro Plus is really high you can get this for under Rs. 10000 on Flipkart. 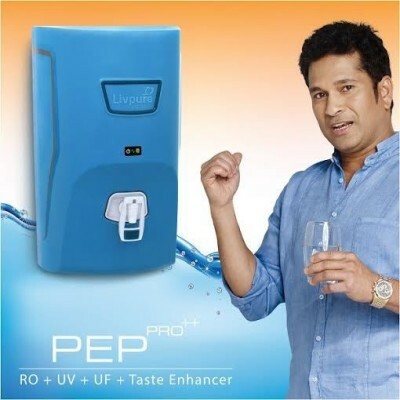 Basically, the Livpure Pep Pro Plus is a 7 L RO + UV + UF water purifier that has the best technology. The body build and the design make the purifier to be much more attractive in need. It has some minute details as well that might help everyone as needed. 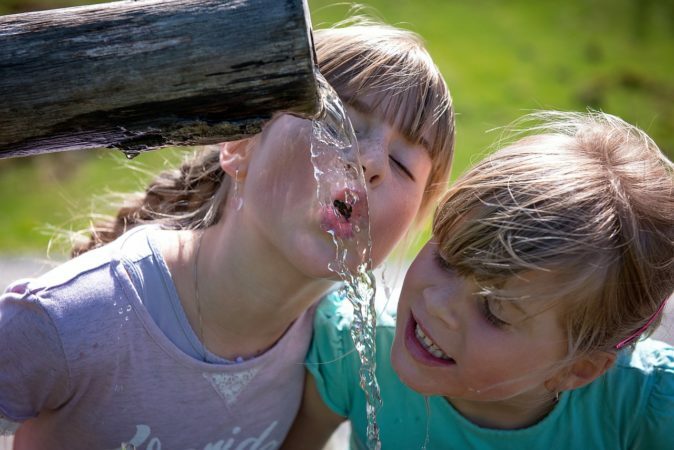 Certainly, the presence of the friendly tap ensures the users to fill water safely. You can get ABS plastic material for the body. This makes sure that the Build is quite solid. Apart from this, the Livpure Pep Pro Plus is also equipped with non-toxic and food grade material. 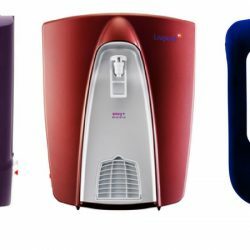 If you consider most of the water purifiers, the Livpure Pep Pro Plus is certainly much more advanced than you could imagine. 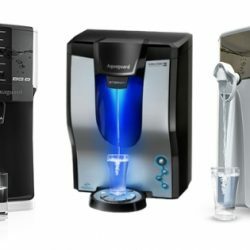 There are certain features in the water purifier that will mesmerize you at any time. 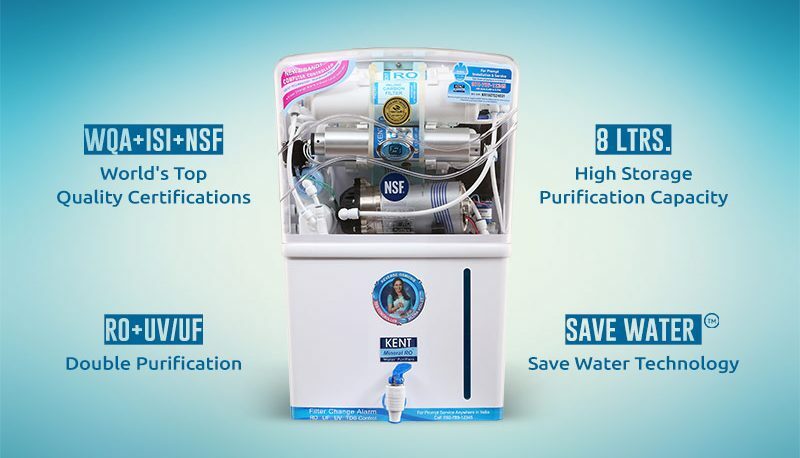 The water purifier is equipped with a 7 stage purification system. This includes 7 different layers of filters. It is placed to remove the coarse particulates present. It also helps to make the water clean. The Second filter directly absorbs the harmful pesticides mixed. Thus, you can easily get clean water from the next stage. The next stage of filter prevents salts to enter the vessel. This also helps to improve the membrane’s purification technology at the same time. It generally helps to remove all the chemicals and the Microbes. It is more like a chamber where the water gets easily flushed out. It is one of the most important chambers of the filter. The filter comes with a great responsibility. The filter generally helps to improve the quality and the taste. It can easily remove the fine suspended minerals from within the purifier. This stage is one of the most critical stages of purification. The UV chamber gets active and the water passes through this. Thus, it can easily remove the disinfectants of the water. It allows the water to get clean and enriches minerals to add taste. If you follow the Livpure Pep Pro++ Review with great perspective, you can find a lot of benefits. Certainly, there are some of the best advantages of purchasing the Livpure Pep Pro Plus. 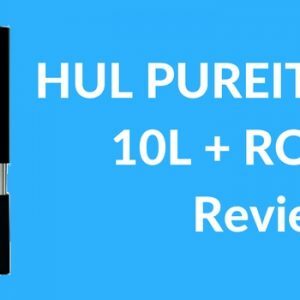 Budget-friendly RO+UV water purifier with taste enhancer. Earlier buyers little unhappy with the after sale service. Non-toxic food made material body. 7L of water storage tank. 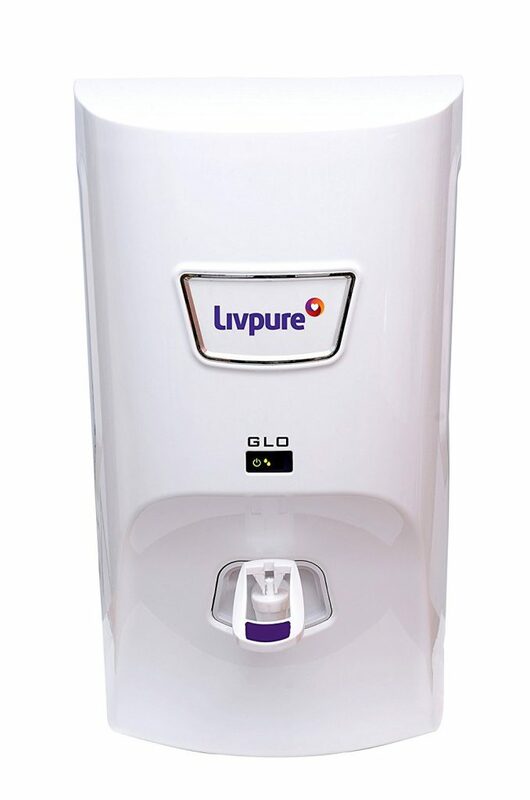 Yes, over the years, the Livpure Pep Pro Plus has certainly grown to sone of the fines water purifiers in the market. 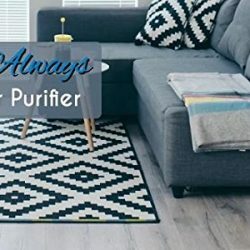 You might be searching around for the best Livpure Pep Pro Plus deals, but if you do not read this honest Livpure Pep Pro Plus Review, you might not find the reason to purchase it. Read on the original website about Pep Pro Plus here. Of course, the Livpure Pep Pro Plus comes up with some of the best features in the market. 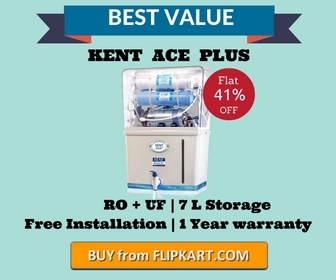 It is also a very competitive product as a water purifier. And, the key features of the Livpure Pep Pro Plus will certainly get you better results. The Sediment Filter is very clean and it is also a very important feature. You can get the advantages of clean and free water. Thus, the sediment filter responds to an added benefit. The Carbon Block Filter is far more advanced than that of any other water purifier. The technology also helps to remove the pesticides. Thus, the Carbon Block Filter chamber helps to bring out clean water. The main work of the Filter is to block the pesticides with the other treatments. You can thus get a lot of benefits with the help of these features. 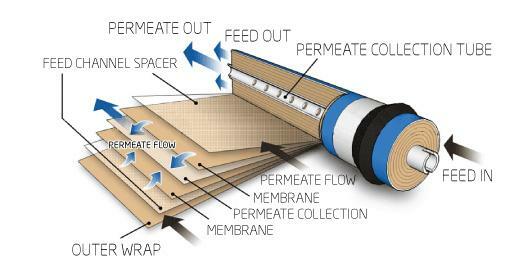 The main work function is to scale the membrane layers. Thus, it helps to detect the pollutants present in the water. The Antiscalant Cartridge gets a special purpose to clean the water on its own. If you are willing to drink healthy water and also cure the health problems, this is a must. The Livpure Pep Pro Plus is certainly way more advanced than this. At the same time, it is the best thing to get. At the same time, these features build up the attractive looks in a purifier. The list includes some of the best features such as tank full indicator and power on. This means you can get more upcoming benefits. So, all you need to do is simply to check for the Livpure Pep Pro Plus Review online! 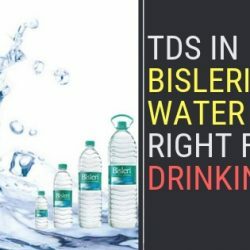 Indeed, the best water purifiers would bring up a new level of technology. This will be helpful for your health as well. The warranty allows all the users to have good maintenance. So, you can easily find better results. LivPure is a very trustworthy brand with real purification technology. Yes, over the years a lot of people have shown their trust in the brand. At the same time, you must be looking for different opinions on Livpure Pep Pro Plus Review. Hope you liked the Livpure Pep Pro Plus Review. Do let us know how you feel about the product. Seriously this is a great product and it selling no. has gone up from last year 2017 and became the top seller on Flipkart. So you can buy Livpure Pep Pro++ under Rs. 10000 on flipkart easily. 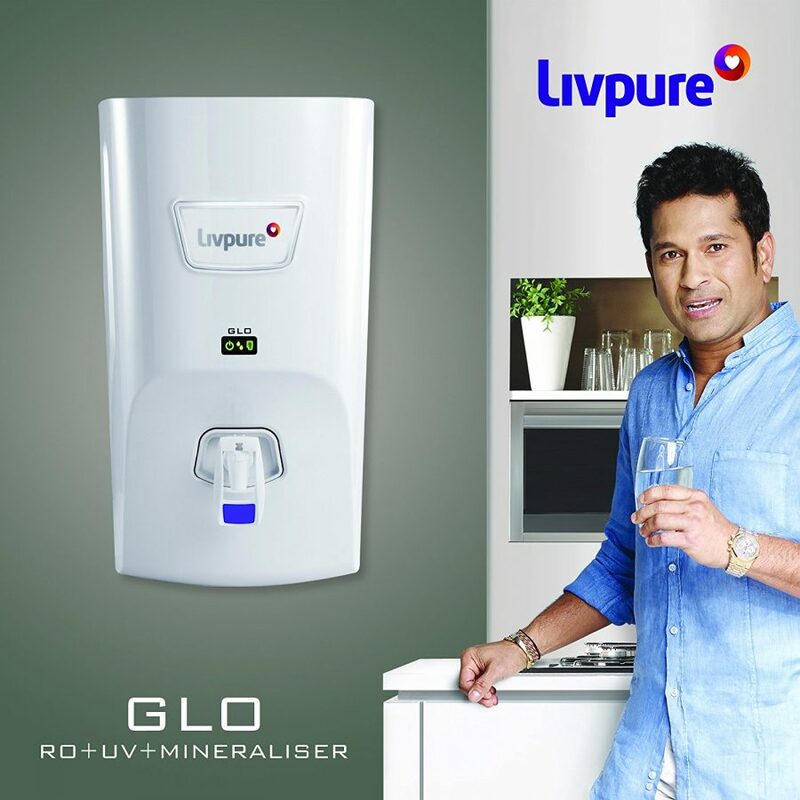 Livpure Pep Plus is worth buying Because under 10000 it gives RO+UV technology which is most important for household use. So, in my opinion, you should go for it.